SCAD parents, perfect location for your student as it is around the corner from Arnold Hall and near many of the other buildings. Make an investment for less than dorm living. 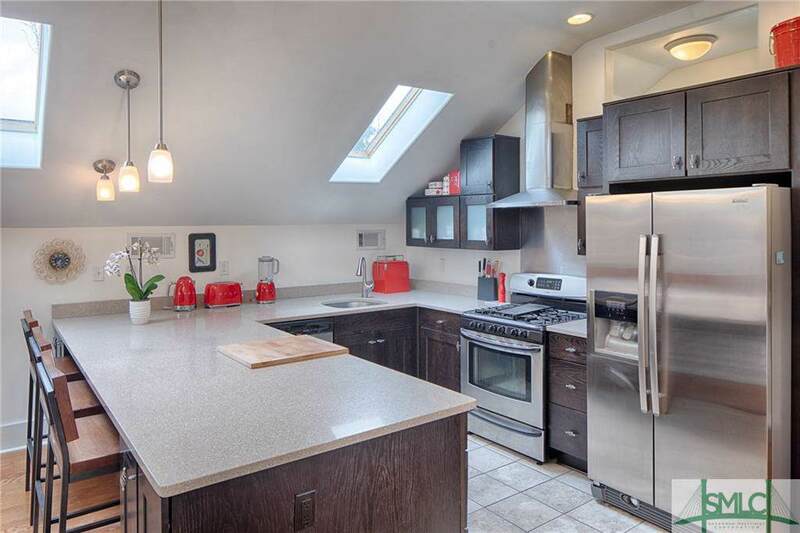 The open floorplan is filled with light from the skylights so it is bright even on a gray day ! The kitchen is fully equipped with stainless appliances. 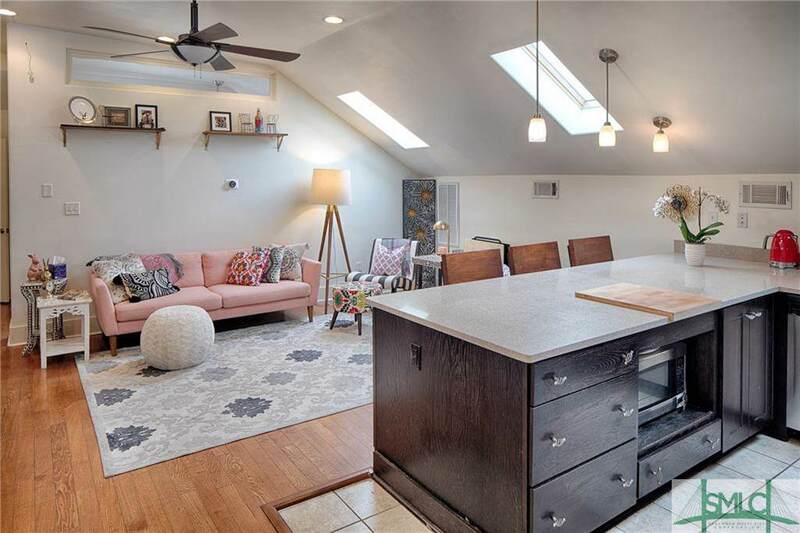 There are two bedrooms, each with ample closet space, built-in desks and skylights. Full sized washer and dryer are in the unit as well. A permanent set of stairs leads to the private rooftop deck. There are two assigned parking spaces in the side parking lot and the building has Secured Gated Access. Hardwood Floors & Soaring Ceilings throughout this Beautiful Condo. Located around Corner from SCAD's Arnold Hall & Foxy Loxy. 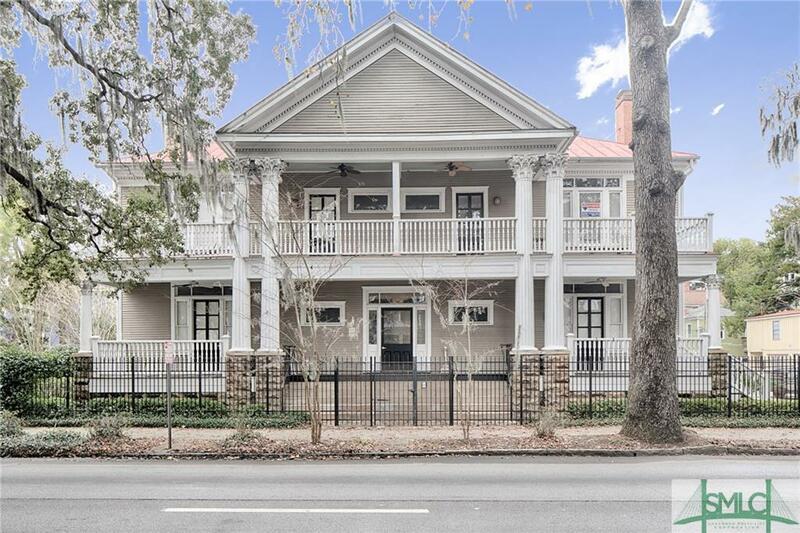 Close to Forsyth Park, Daffin Park Downtown Shopping, Restaurants + much more! 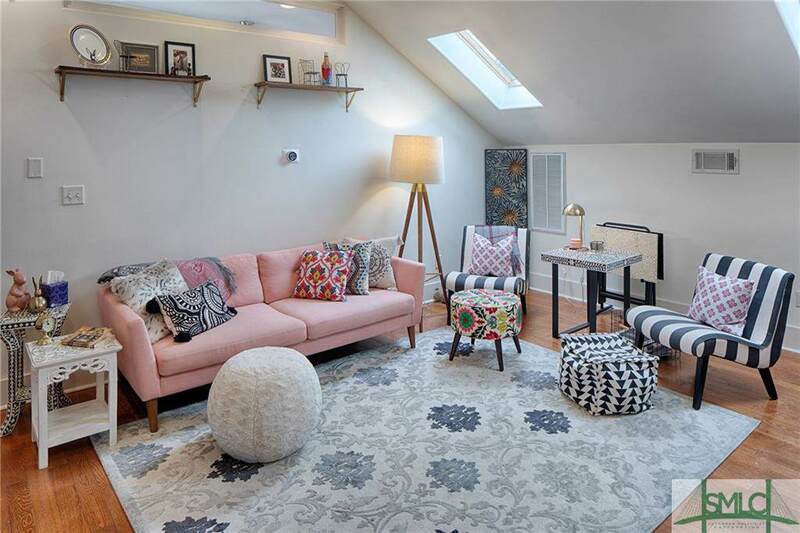 Listing courtesy of Ann Rockwell of Celia Dunn Sotheby's. © 2019 Savannah Multi-List Corporation. All rights reserved.